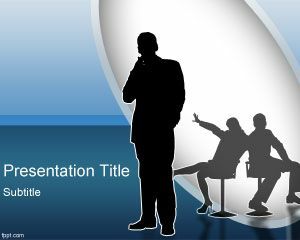 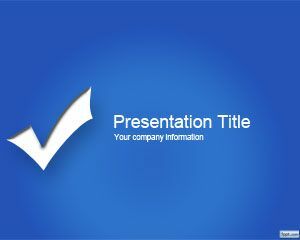 This free Opportunity PowerPoint template is a blue template with tick illustration in the slide design and you can download this template for business presentations or doing business in meetings. 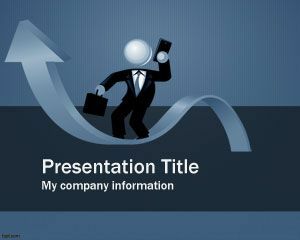 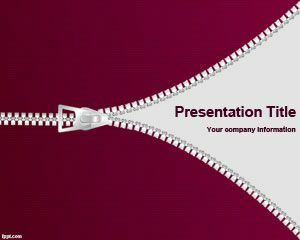 This template is abstract enough that you can also use it for other presentation topics including education PowerPoint presentations or commercial PowerPoint templates for example if you are looking for premium pictures for PowerPoint with catchy slide designs. 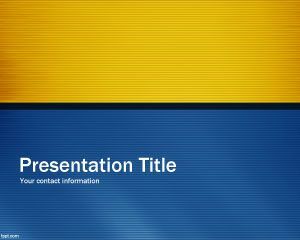 This free opportunity PPT template is a good opportunity to download a free slide design for your presentations and decorate your slides with a unique template style. 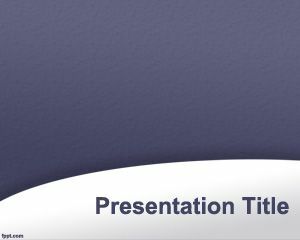 You can download this template for mental models in PowerPoint and also to be used in psychological disorder or mind disorder presentations for medical presentations. 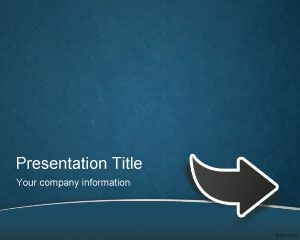 You can download free PowerPoint slides for your presentations and in this case you can enjoy a business opportunities PowerPoint template design for your presentations or looking for free business PowerPoint templates.